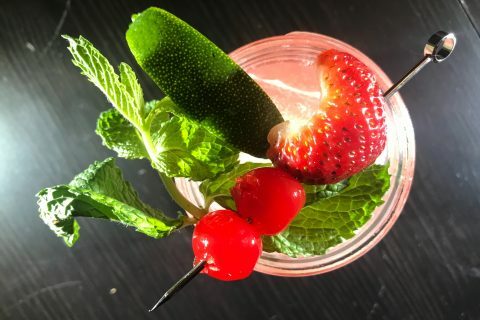 I love eclectic cocktails that are new and creative takes on old classics and the Juan Collins has to be one of the best ones I have stumbled across lately. The original Tom Collins is a legend among old time classics yet many people are a bit turned off by the forward nature and juniper notes that dominate gin which is the center of the original. 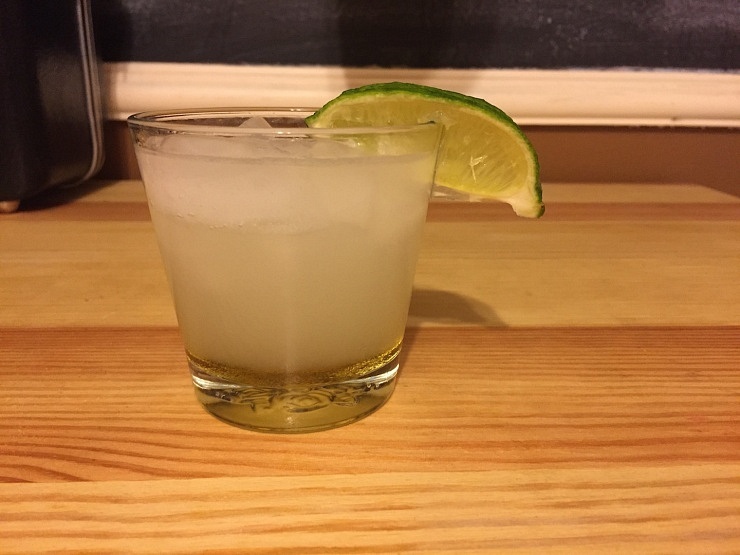 Enter the Juan Collins; in this neuvo take on the original classic gin is replaced with top tier tequila and simple syrup with the multifaceted and much more satisfying agave nectar. 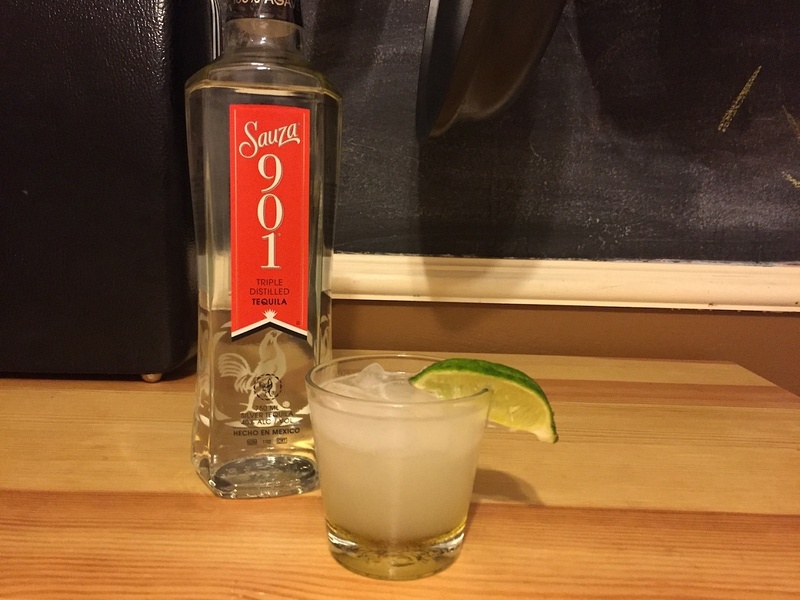 To create the Juan Collins start with 1.5 oz of top shelf tequila in an ice filled tumbler; I recommend Sauza 901 tequila because of it’s over all smooth quality due to the triple distillation process. Add 1 fresh lemon juice and a teaspoon or so of organic agave nectar, if you do not have nectar agave syrup works as well. 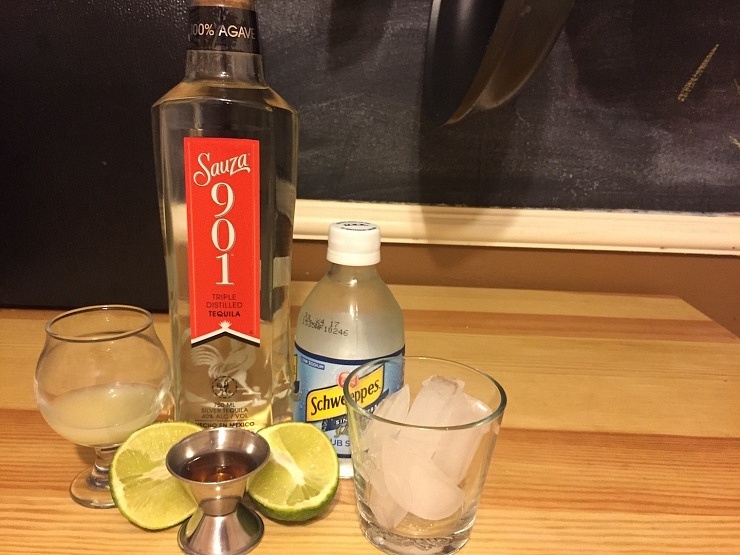 Stir well in the tumbler with a bar spoon, being sure to mix the agave throughout the entire drink and top with club soda. The result is an extremely refreshing and multidimensional cocktail that is sweet, tart, and invigorating with every sip. 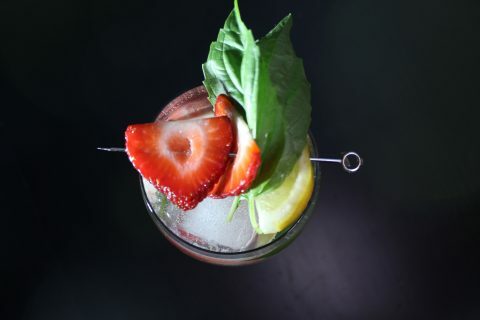 Discovering new takes on the tried and true cocktail greats is a passion of mine and the Juan Collins, a south of the border take on the Tom Collins, has to be one of my favorites. Be sure to start with a great tequila, add fresh lemon juice and agave nectar and you have yourself an amazingly tart and sweet creation that works any month of the year.